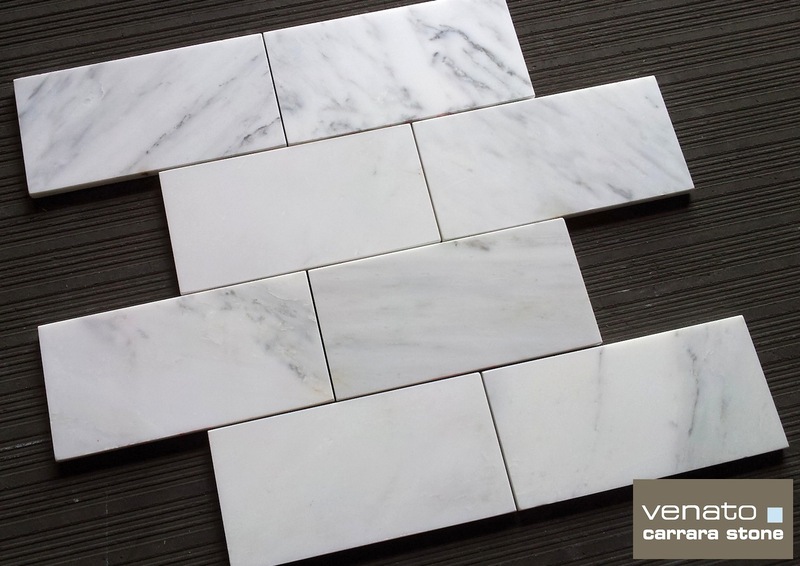 It is the white base and subtle gold veining that makes this product so desirable. 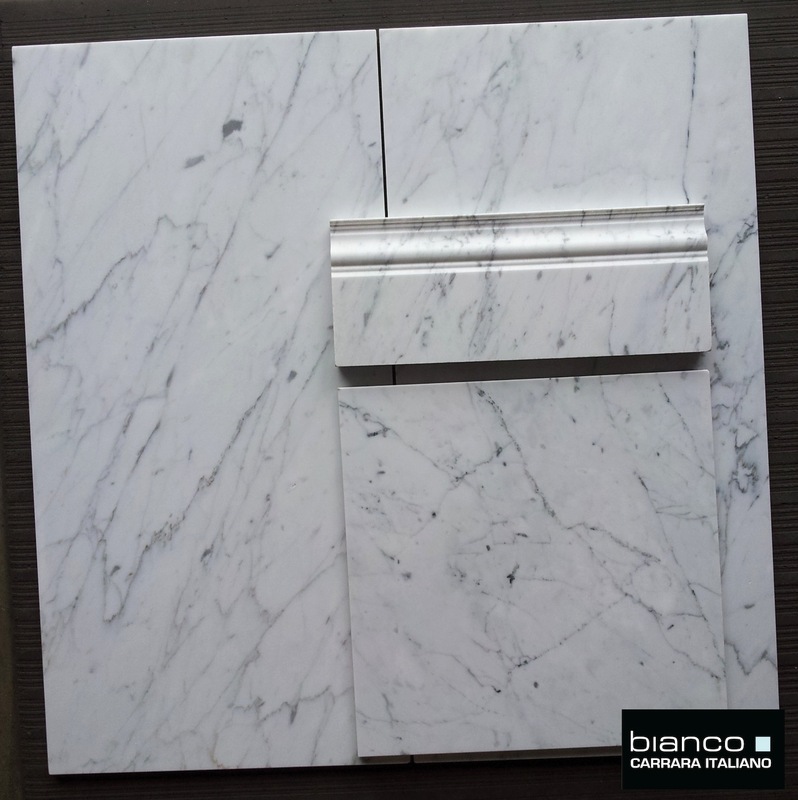 Exactly what we (thebuilderdepot.com) look for from Italy in Calacatta. A white base with gold veining, but not overly busy. 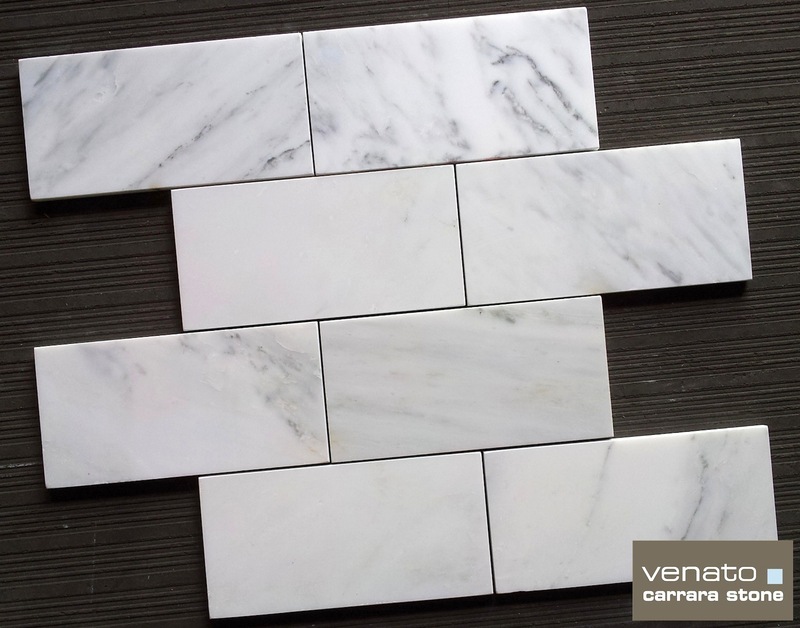 Calacatta is such a difficult product to work with from quarry selection. 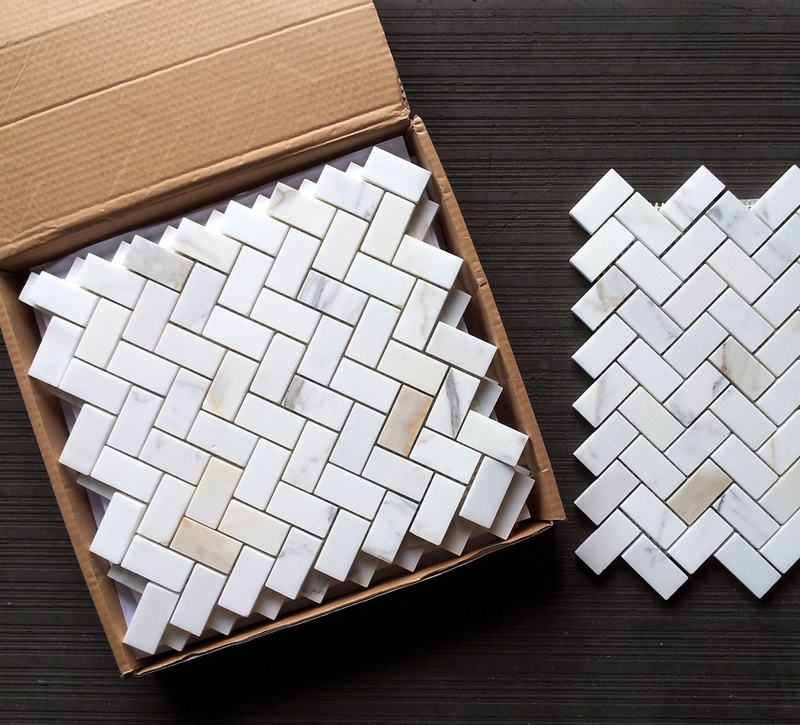 If you have too much veining or do not mix the stones well on the mosaic, the result can be drastically different. 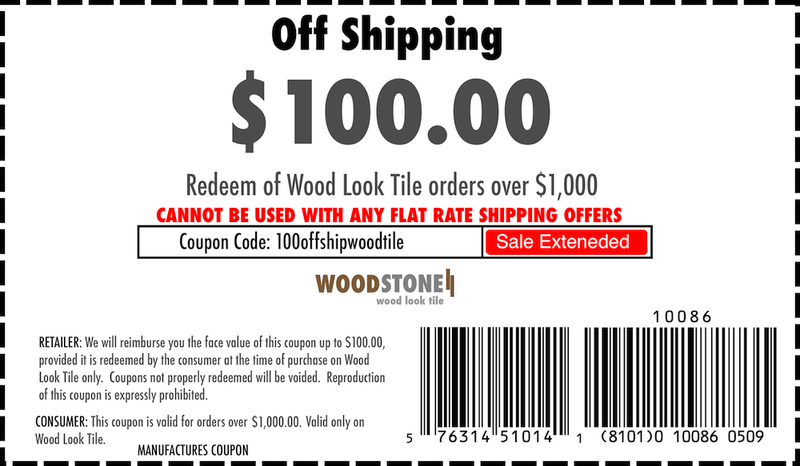 But at The Builder Depot with our decades of experience and a physical presence in Europe we are able to work with our suppliers from block selection to end user. That is a key difference in our business. Not just the incredible prices. 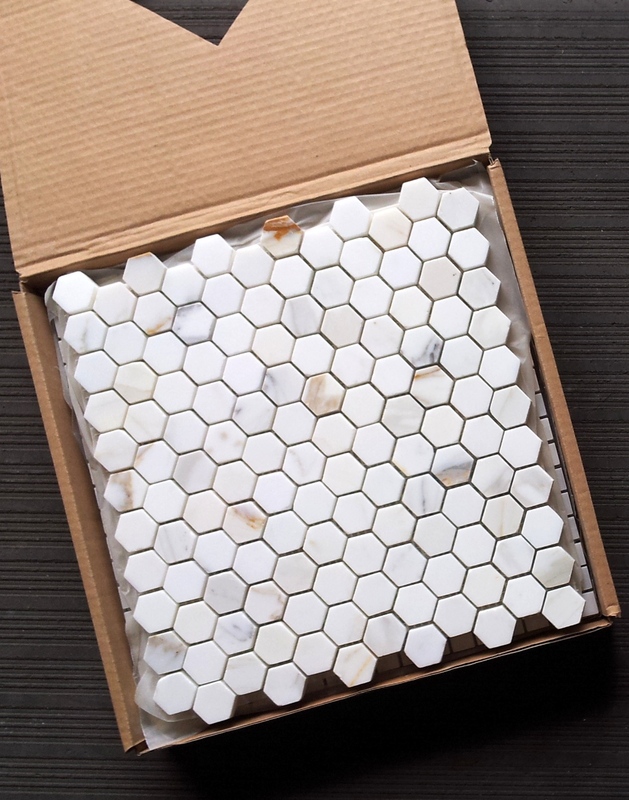 It is the fact we work with the product from the selection of the block through to packing the shipment to the end user. 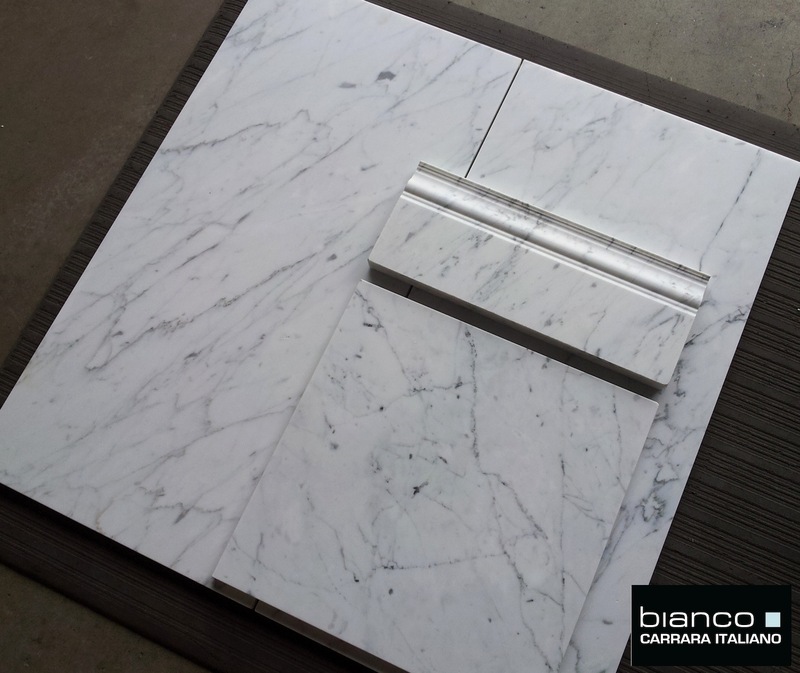 For more information on this particular lot please reference July 11th Calacatta shipment and email is sales@thebuilderdepot.com.